AWPCA Annual Conference in Huntsville Alabama, August 3-5 | Chemtrac, Inc.
Chemtrac will exhibit and present at the AWPCA (Alabama Water and Pollution Control Association)Annual Conference in Huntsville Al, August 3-5 2015. Presentations include an “Update on Laboratory Charge Measurement and Advances in Streaming Current Measurement” and “Mythbusting Filter Performance with Particle Counters and Turbidimeters”. Using plant data from case studies, Mark Vandiver will demonstrate how streaming current measurement can be utilized to help reduce TOC and DBPs. On Wednesday, Mark will present turbidity and particle count data that explains why both instruments are necessary for total filter performance. 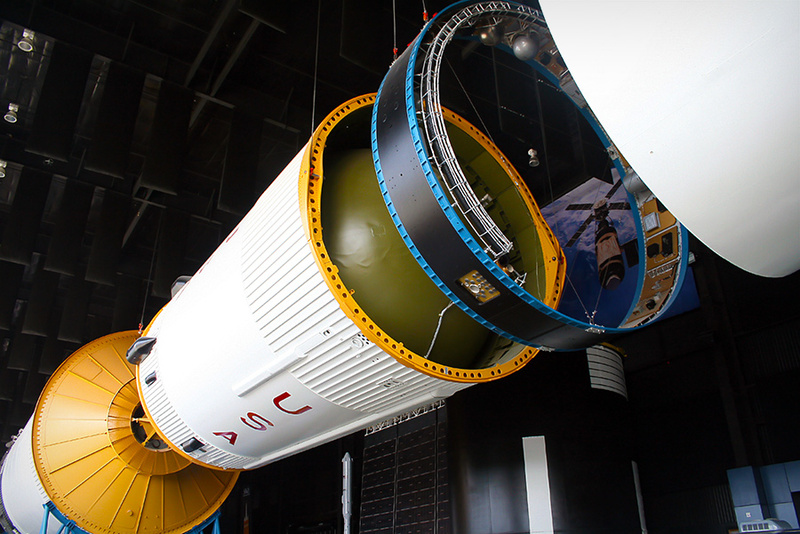 Attendees of the conference will enjoy a family evening out at Huntsville’s Space and Rocket Center. Awaiting those who stop by Chemtrac’s booth will be Chemtrac’s new Laboratory Charge Analyzer, the LCA 03, offering automated titration for both pH adjustment and coagulant addition. Simply load the sample, push a button, and return in less than five minutes to have the coagulant and pH doses for optimized coagulation. Exhibiting alongside Chemtrac will be William Norman of Norman Sales, Inc. Both William and Mark will be available for questions, troubleshooting, and technical assistance.